If you’re looking for a company that provides cost effective, quick vending machine rentals or amusement for parties then you have come to the right place. For over 55 years we have been providing Lenexa, Shawnee, Woodland Park and surrounding areas with quality vending and amusement rentals. We provide quality vending for any occasion, whether it's an office building, rec center or party, you can rent/lease from us. We have combo vending machines in stock for your choice. 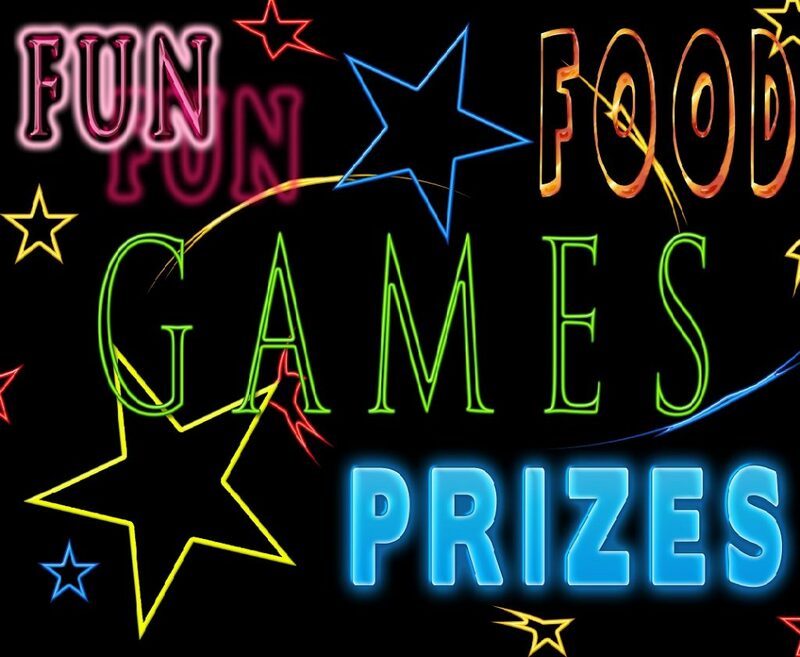 If you have an upcoming part or event and you want some quality amusement, we can provide that. We offer Golden Tee Live, Pool Tables, Digital Jukeboxes and Electronic Dart Boards available for rental. Our rentals are backed by 24/7 service for those mistakes that couldn't be prevented. You don't have to worry about our rentals breaking down during your event and if they do we will be right there to fix it. Your next party and event can be that much better if you call M&L Vending and Amusement. Our rentals are targeted more for the mature crowd and include electronice dart boards, pool tables, golden tee live, digital jukeboxes as well as combo vending machine rentals. Providing all of your vending and amusement needs with quality and care. We make sure we keep all of our machines running properly so that they don’t break down on site. We properly maintain and test all of our machinery before it goes out. Our pool tables aren’t cheap, beginners pool tables. 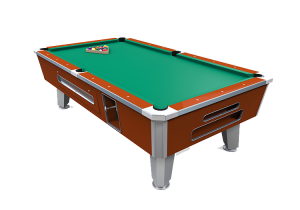 You can play professional pool on our tables and not have to worry about dents, dings or wear and tear that will effect your game.